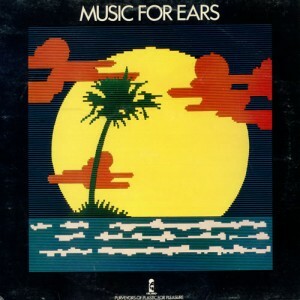 Island Records promotional 12 inch album of Island Records artists entitled Music For Ears (RSS31). The John song is Johnny Too Bad. Released around 1st October 1980.